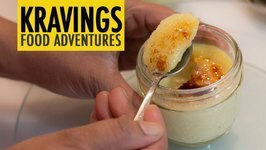 Rebecca Brand shows how to make Creme Caramel Recipe (Caramel Custard Recipe) with a classic Vanilla Custard base topped with homemade caramel sauce. 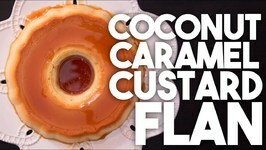 Learn to make this absolutely fantastic dessert. 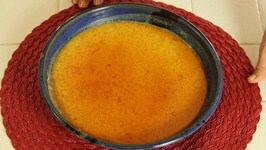 This Coconuty Caramely custard is delicious. 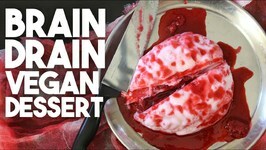 This vegan dessert is so easy to make, the blood oozing out of the brain is a nice gory touch. 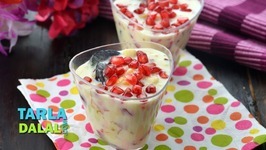 A timeless recipe that has been enjoyed for generations, the Fruit Custard is an aesthetic mix of fruits and custard. Looking to satisfy that sweet tooth FAST andddd not eat something too horrible for you? 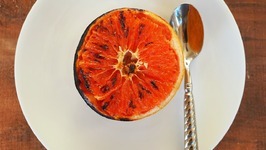 Try my delicious bruleed grapefruit! It's only two ingredients but absolutely delicious. 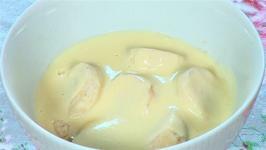 Our mothers have always treated us with puddings custards to make our sweet tooth happy. This Christmas surprise them all the sweet members in your family by baking .. 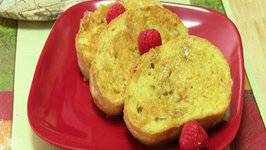 This easy to make dessert is packed with flavor! 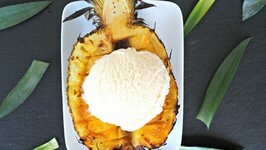 It only takes minutes to make and it will instantly transport you to a tropical destination. 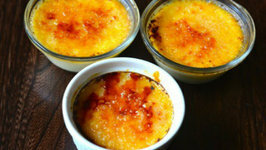 Vanilla Bean Creme Brulee is an elegant, restaurant style dessert that is reasonably easy to make at home. 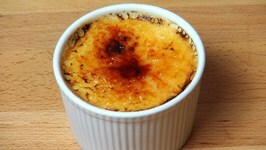 An update to the classic Crème Brûlée made by using rich Coconut cream. This is a great alternative if you are lactose intolerant. It's amazing all the ways you can prepare pumpkin beyond the traditional pumpkin pie. 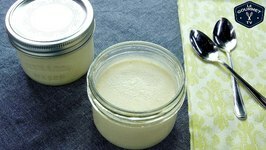 This dessert is so silky smooth and refreshing - you'll lick the jars clean! 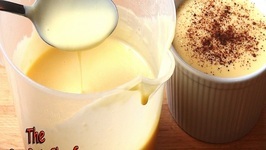 Classic Vanilla Custard is one of my favourite desserts from my childhood. 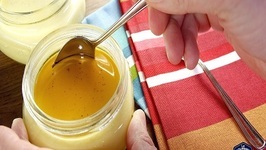 Milk, cream, vanilla and egg yolks are combined to make a thick, rich mixture that can be .. 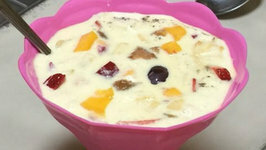 Chilled Milk based Indian Custard Fruit Salad is made with variations such as some people make it with Condensed Milk and some add Vanilla Ice cream to sweetened the milk ..
Pot de Creme? this is the lowly custard's, uptown cousin. A melt in your mouth, flavour and texture winner. 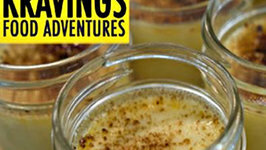 A video tutorial on how to make the perfect custard that will improve your baby food recipes, custards jams curds and coulis, cooking for kids skills. Who doesn't love pushing their spoon through a crackling sugar coated crust. I know it is a restaurant favorite recipe. 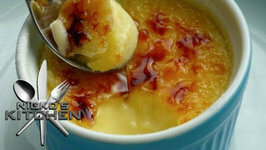 Maybe nicer restaurants serve creme brulee. 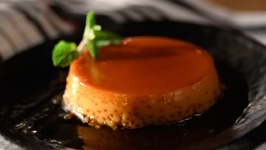 When I say Fast Flan, I mean it. No baking required. 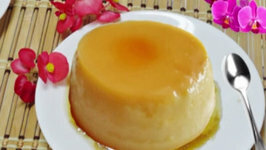 Egg Gelatin free Flan Recipe. 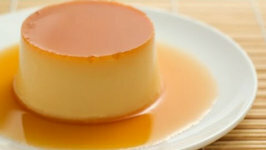 Flan also known as Caramel Custard or Caramel Cream.